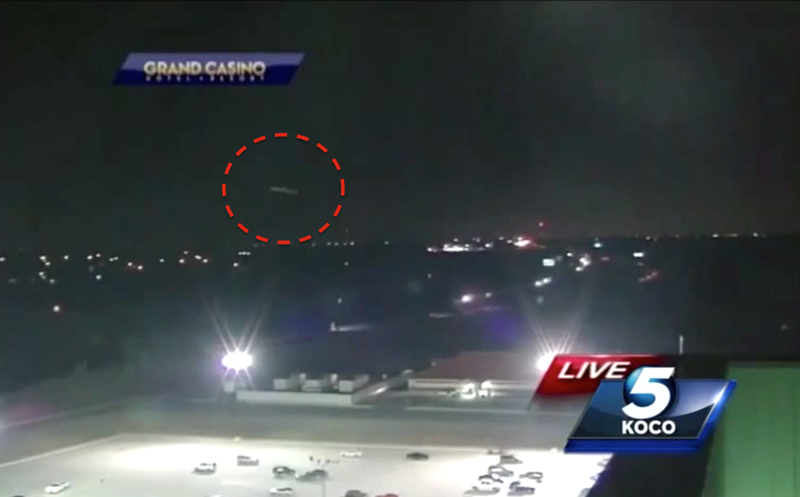 UFO SIGHTINGS DAILY: UFO Appears on Live News Feed in Shawnee, Oklahoma March 12, 2015, UFO Sighting News. 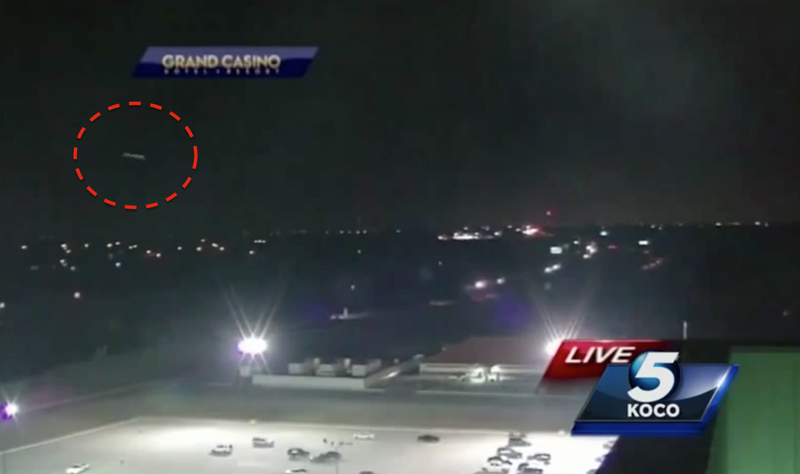 UFO Appears on Live News Feed in Shawnee, Oklahoma March 12, 2015, UFO Sighting News. Update on March 21, 2015: Added one more video since the other video was deleted by the person that uploaded it. It’s been a day since the KOCO morning team caught a mysterious light flying across the sky near the Grand Casino in Shawnee. But what exactly was it? KOCO’s Bree Steffen went to Rose State College to get to the bottom of it.